We have a mighty team of powerful light beings in the universe whose intention is to assist us with peace, enlightenment and joy. We as human beings, have free will to choose our worldly path. 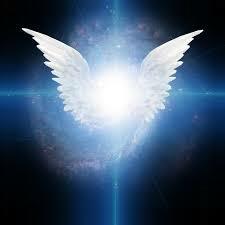 Inviting Angels to actively walk your daily path with you will change your life in so many positive ways.